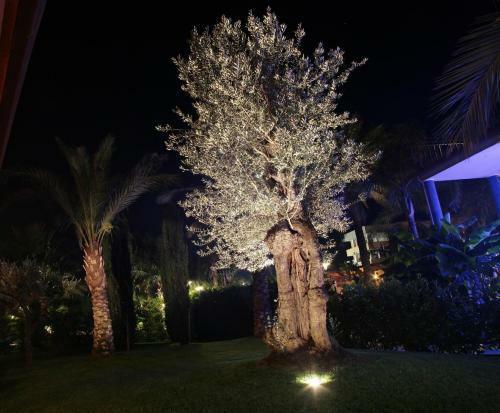 Hotel San Luca is set just 4 km from the sea, surrounded by vast private gardens containing over 2000 different species of trees. 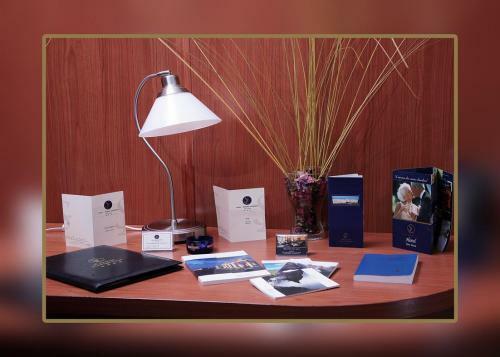 The elegant guest rooms all feature complimentary internet connection and all modern amenities. 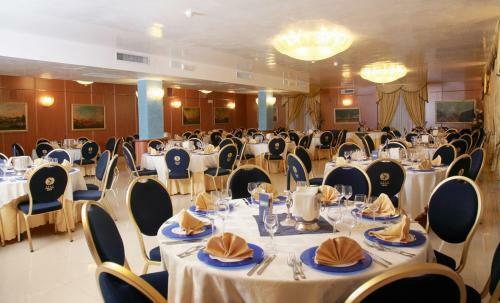 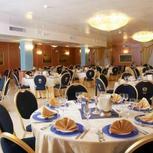 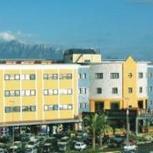 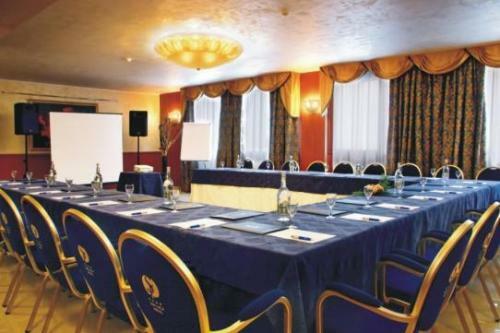 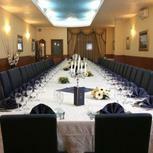 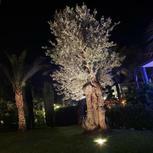 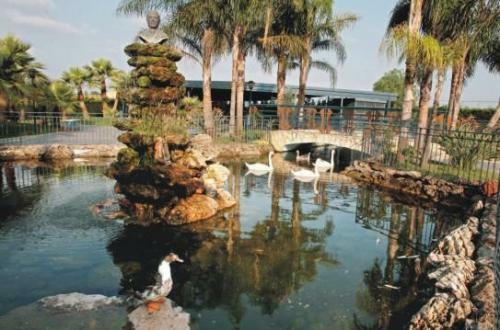 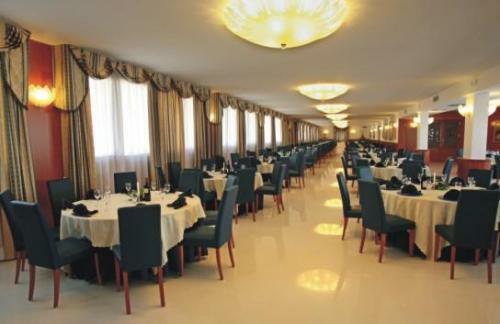 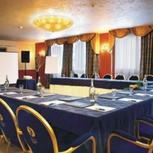 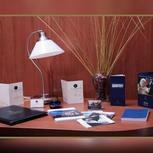 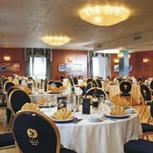 The hotel features a sophisticated congress centre that can accommodate both small and large parties. 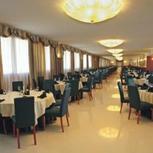 Its exclusive wellness centre is a great place to relax and really be pampered. 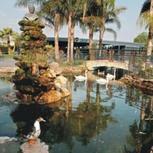 Alternatively, in warmer weather you can enjoy the large outdoor pool. 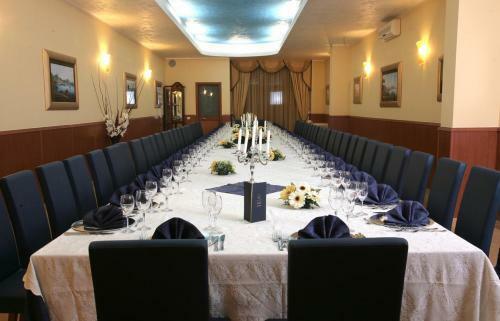 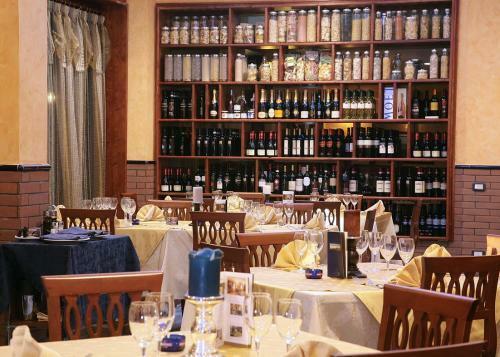 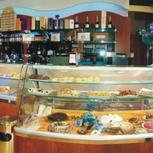 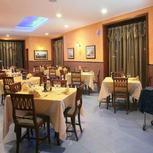 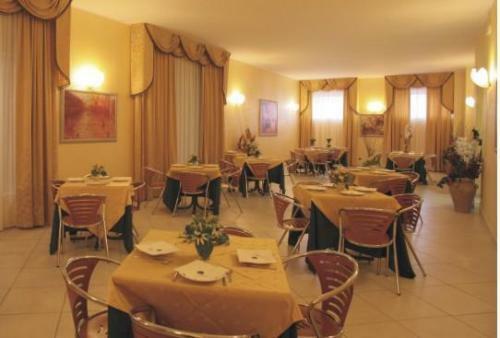 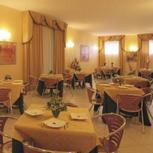 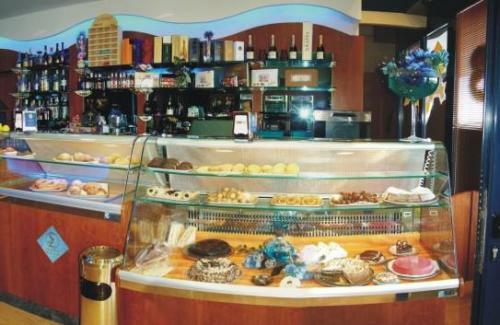 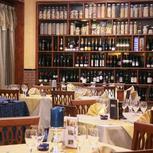 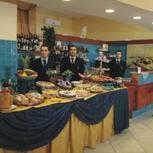 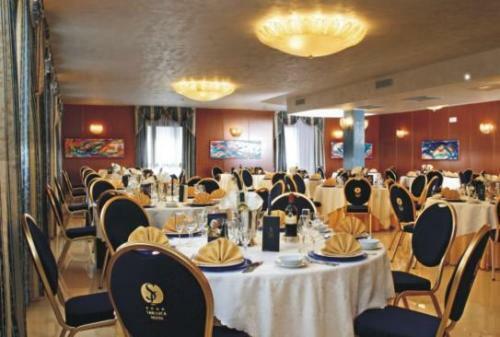 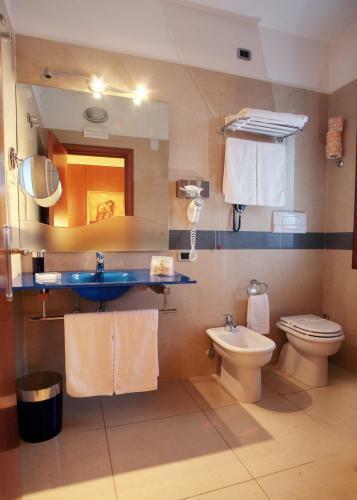 The San Luca Hotel provides innovative and delicious menus. 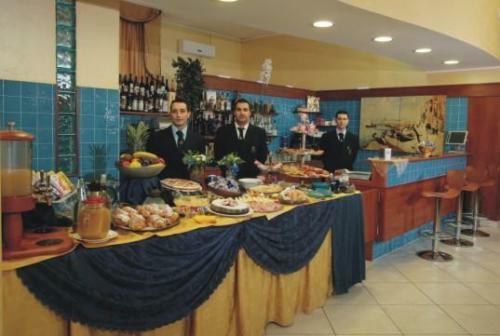 Start with a rich buffet breakfast and move on to try some traditional regional specialities at lunch and dinner. 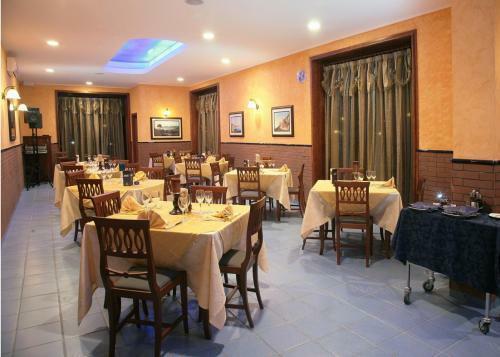 All meals are prepared using only the finest ingredients by the hotel’s dedicated team of professional chefs.